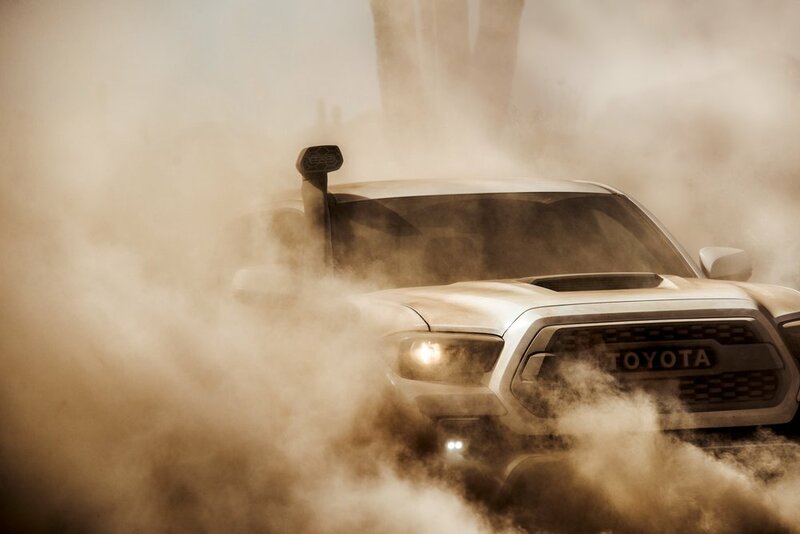 TRD Pros go places others can only point to on a map. Sasquatch is one of the most mythological creatures out there and Vancouver Island, also known as “Sasquatch Island” has had over 80 sightings. Naturally, these sightings happened in very remote, hard to reach areas that most normal people can’t get to — which makes it the perfect stomping ground for the TRD PRO family. 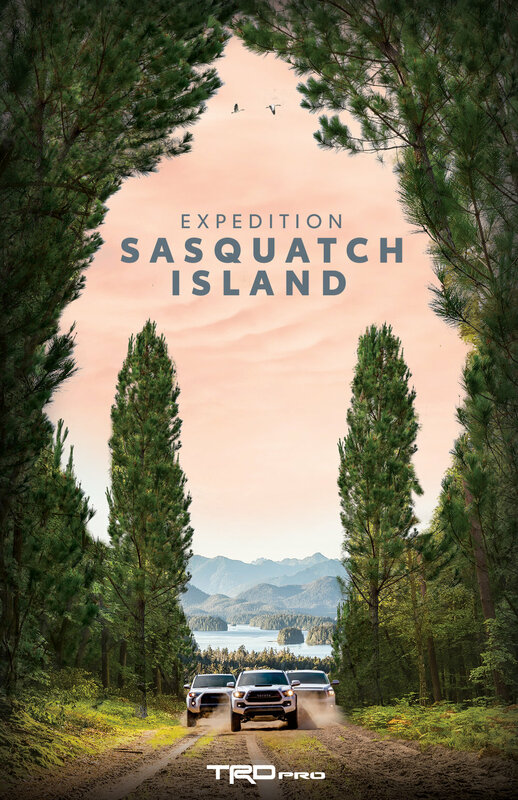 We paid tribute to Sasquatch and followed in his footprints, visiting many of the places where he has been sighted, turning this trip into an amazing expedition throughout Vancouver Island. TRD Pros go places people can only point to on a map. So let the people point. We created the first set of photospheres that live on Google Maps that feature a brand, allowing us to show our trucks in their natural habitat.